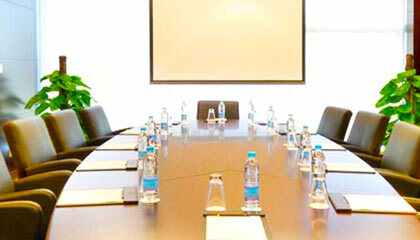 Hyatt Bangalore M G Road is ideally located in the heart of the city. 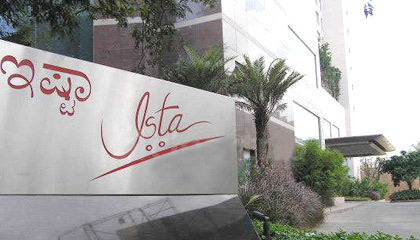 Located in the heart of India's Silicon Valley, Hyatt Bangalore M G Road, previously known as Ista Bangalore, is a contemporary business and leisure hotel. 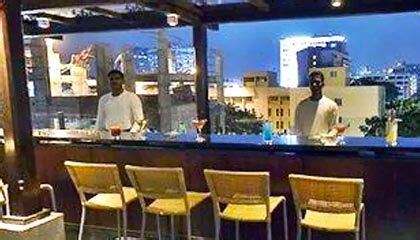 Strategically placed in the vicinity of prime business and shopping center of the city, the hotel provides panoramic views of the soothing Ulsoor Lake. The hotel has been brilliantly planed with innovative designing and extreme lavishness to forward utmost comfort in an agreeable atmosphere. 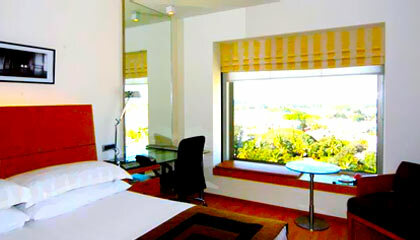 Its highly comfortable and modern rooms replete with personalized services assure the guests of a pleasant stay. 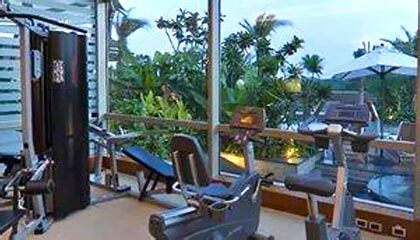 Besides state-of-the-art business facilities and banquet venues, the hotel extends amazing dining experience and marvelous spa & fitness center for its esteemed clienteles. 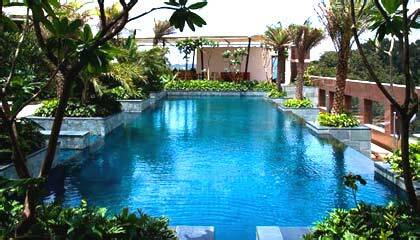 In succinct, Hyatt Bangalore M G Road is a wonderful haven to stay and spend some memorable days in the Garden City. 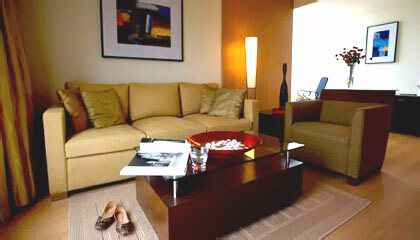 The hotel offers 143 luxurious appointed rooms including 4 suites. 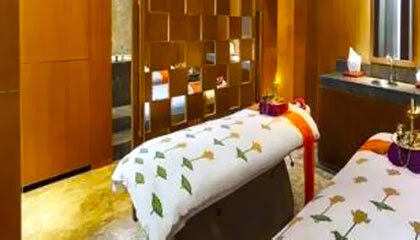 Each room & suite is equipped with all modern amenities and provides a sense of calmness and relaxation. 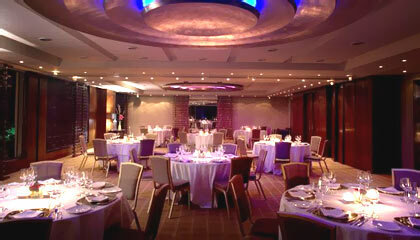 The Pink Poppadom: A fine dining restaurant serving exotic Indian delicacies. 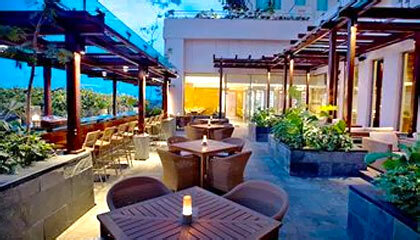 Lido: A restaurant offering variety of finger-licking global cuisines. Liquid: Quench your thirst with sparkling spirits, wines and cocktails.